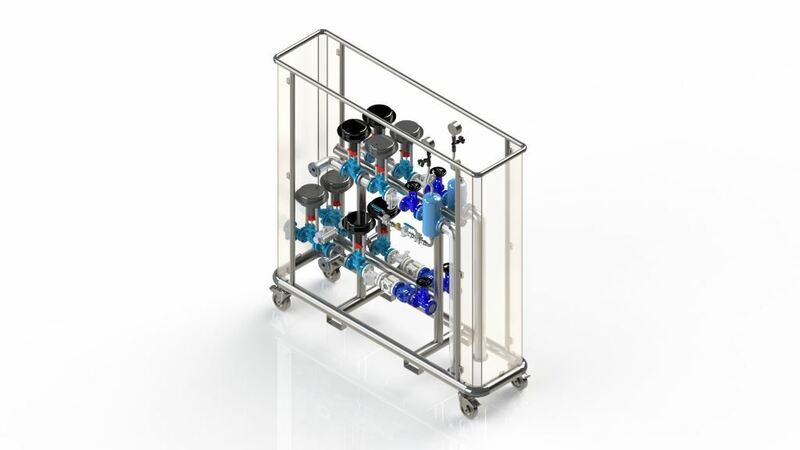 The membrane filtration pilot plant is a flexible unit to perform pilot studies on the full range of membrane filtration technologies (Membrane Filtration, Ultra Filtration, Nano Filtration and Reverse Osmosis) under a wide range of operating conditions. 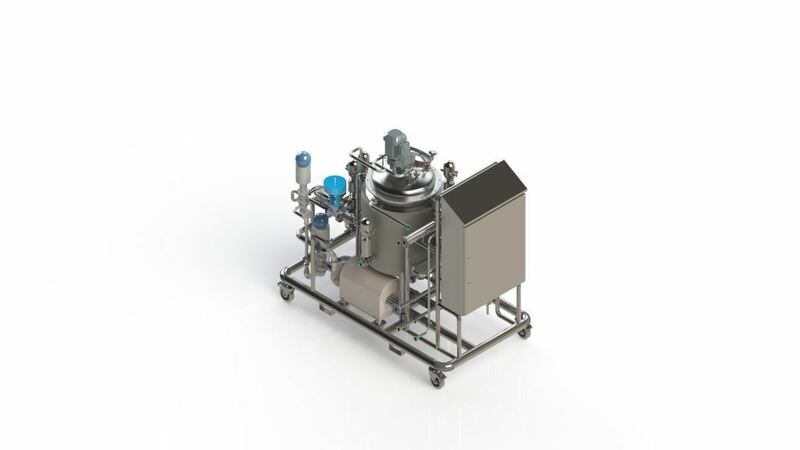 The pilot plant’s standard configuration allows for testing with either spiral, polymeric membranes, or tubular, ceramic membranes. It can also be setup with other membrane configurations. 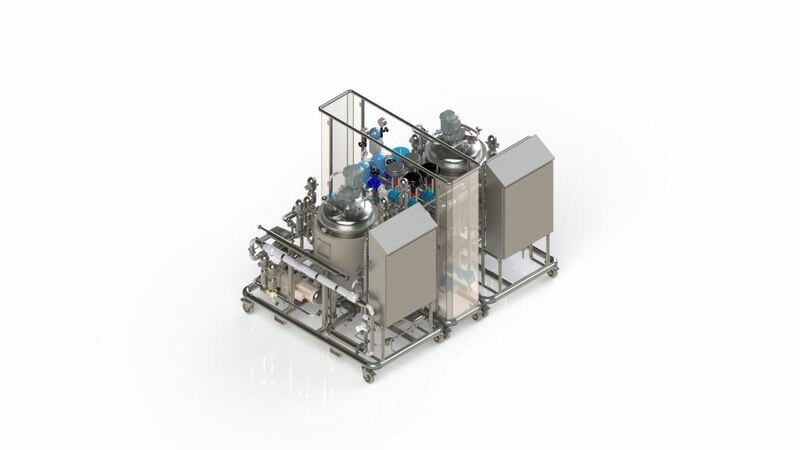 The pilot plant can be operated in batch mode, semi-batch mode, or feed and bleed mode. 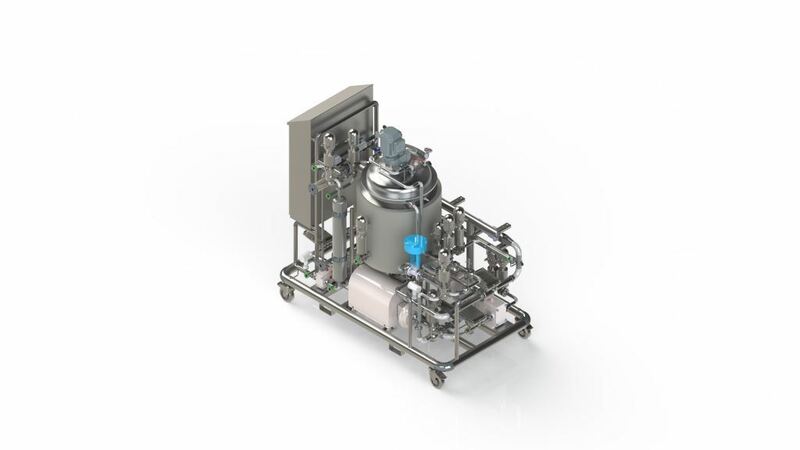 The pilot plant design has a single stage re-circulation loop. 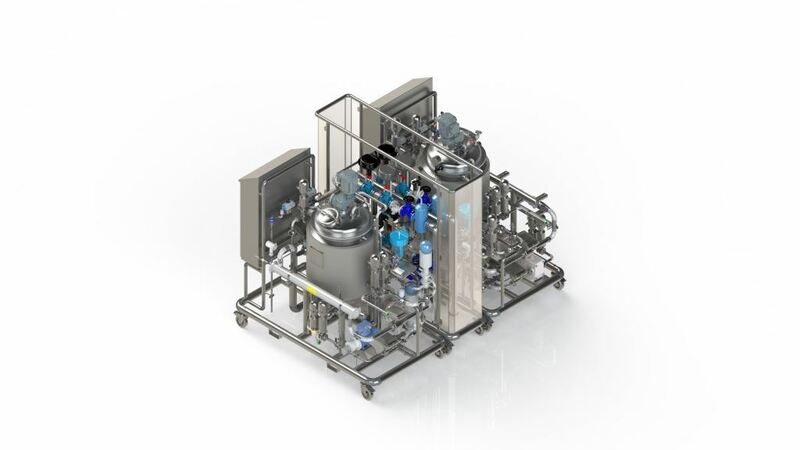 The Model WF1 membrane filtration pilot plant is skid mounted and located at our Food Application Centre for Technology. 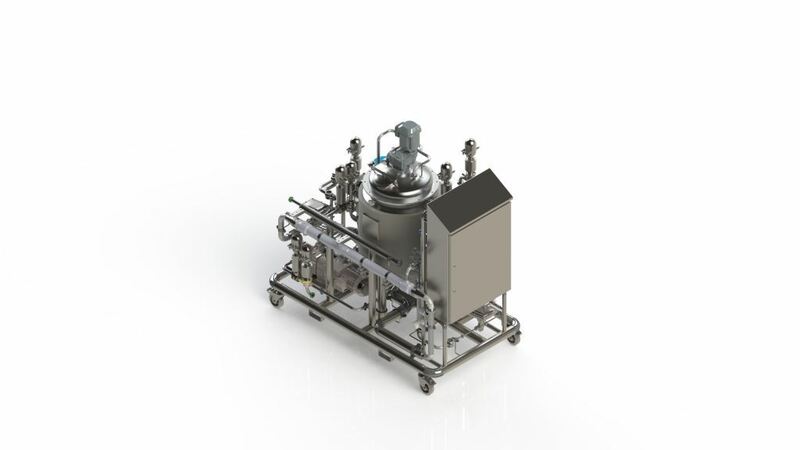 If you are interested in testing our Model WF1, feel free to contact us.